Abercrombie Fierce, despite the packaging, is actually quite a versatile scent that is liked by men across different ages. If, for some reason, you are unable to get Abercrombie Fierce or you don’t want to get Abercrombie Fierce, you may want to get a similar alternative to the fragrance. No Worries! Below, we have presented you five alternatives to Abercrombie Fierce. Even though they have similar scents, each of them actually has its own special character. Continue reading below! 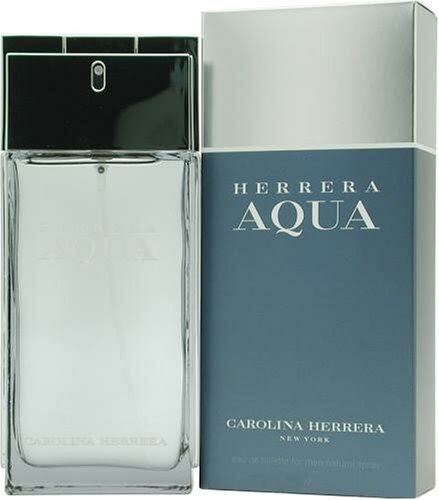 Check the best price for Carolina Herrera Herrera Aqua here! Calvin Klein is also a well-known name in the market. The brand is often associated with premium quality clothing and accessories. 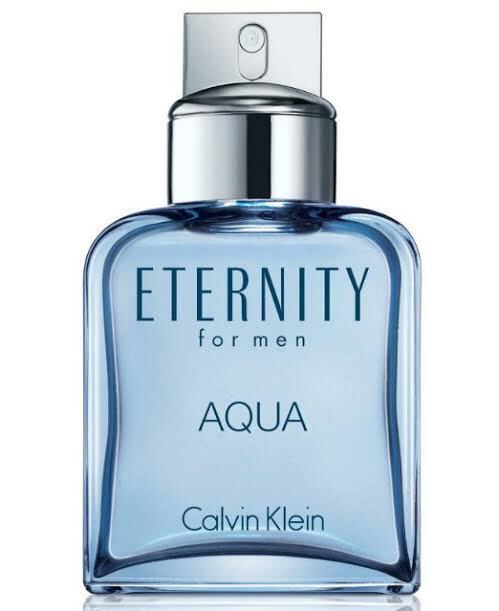 Calvin Klein Eternity Aqua can be a very good alternative to Abercrombie Fierce due to having a noticeable fresh woodiness. However, the ozonic and aquatic accords here are also dominant. The notes of cucumber and citruses are very prominent, especially in the opening. Sichuan pepper and Virginia cedar in the heart notes create the alluring part. Calvin Klein Eternity Aqua has a moderate sillage and can last for about four to six hours. Check the best price for Calvin Klein Eternity Aqua here! The cool, elegant triangular flacon looks very nice. The name of this fragrance pretty much sums the whole thing up. Givenchy Very Irresistible Fresh Attitude is a fresh, spicy fragrance with some aromatic touches of citrus ingredients and green leaves. However, Givenchy Very Irresistible Fresh Attitude has a distinctive style of its own by introducing coffee into the mix. The combination of cedar with coffee is very pleasant. Both the sillage and longevity are moderate. Check the best price for Givenchy Very Irresistible Fresh Attitude here! 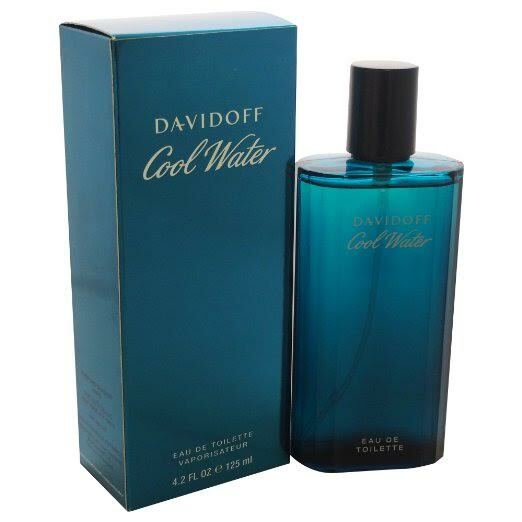 Ever since its release back then in 1988, Davidoff Cool Water has remained as a staple pick by many men nowadays. Due to this fragrance being older, we may assume that Abercrombie Fierce was actually inspired by this fragrance to some degree, perhaps indirectly. Davidoff Cool Water is an excellent scent that has endured the test of time. It is an aromatic, fresh-spicy scent with green and woody notes. It has strong notes of sea water, lavender, and mint, mixed with sandalwood and cedar from the heart, as well as tobacco from the base. Davidoff Cool Water radiates within an arm’s length and lasts for about six hours or so. Check the best price for Davidoff Cool Water here! 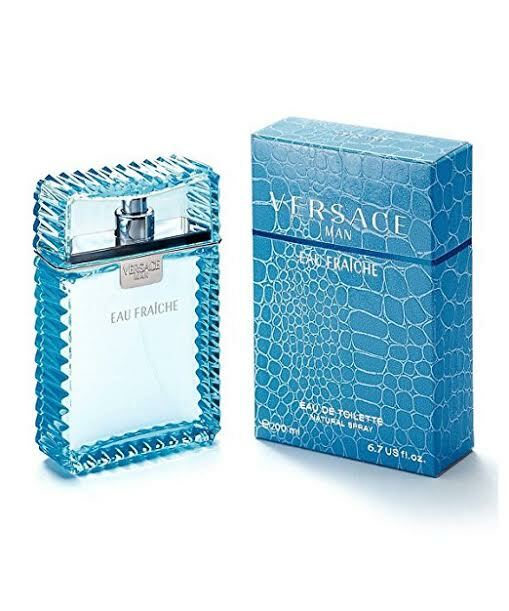 Versace Man Eau Fraiche can be a good alternative to Abercrombie Fierce because it is also a prominent aromatic woody fragrance. However, in this perfume, citrus notes are more dominating than the fresh-spicy notes. It also has some fruitiness due to the lemon, star fruit, and bergamot in the top notes. Interestingly, Versace Man Eau Fraiche has put a woody ingredient right on the opening with Brazilian rosewood. The woodiness, though not the most dominating accord, is further enhanced by cedar and musk. The spiciness comes from the pepper ingredient in the heart notes. 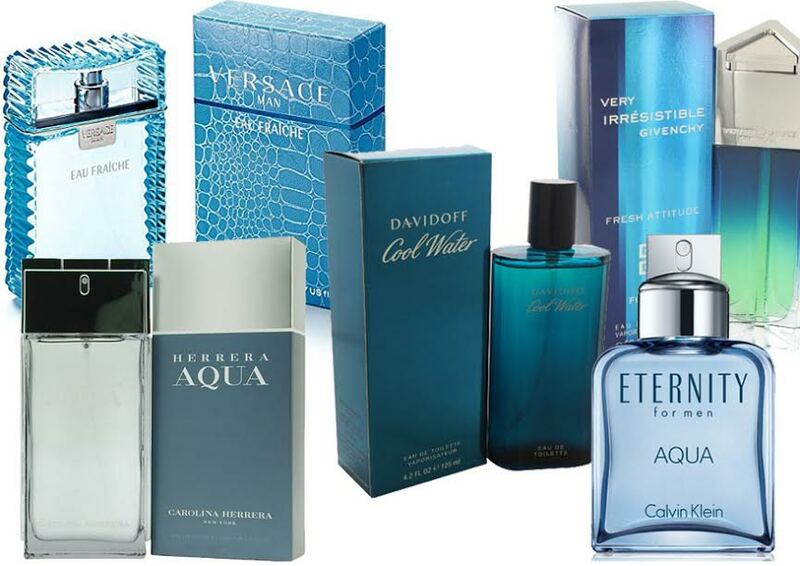 Check the best price for Versace Man Eau Fraiche here! Those are the five alternatives to Abercrombie Fierce. Each of them has its own distinctive style, though. Which is the one that attracts you the most?